Uttarakhand: Corbett National Park and Tiger Reserve- The Backbone of all the Tiger Reserves in India is extensively being linked with “Tiger Project” and definitely recognized as the UNESCO World Heritage Site. The land of gods, the home of Himalayas with sufficed natural landscape and variant natural beings; Uttarakhand is mostly being identified with the Jim Corbett National Park. 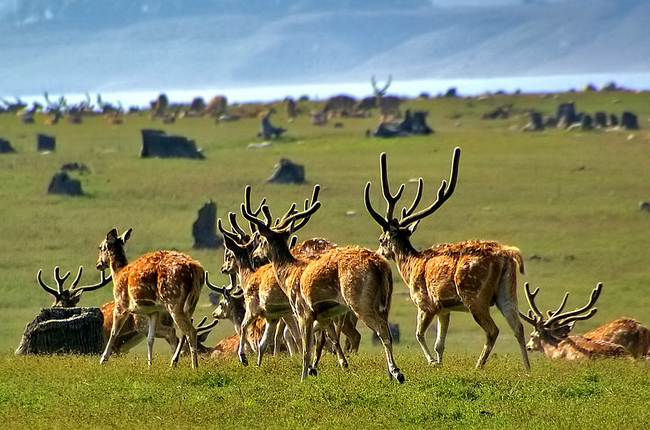 The park that recently celebrated its 76th anniversary is the epitome of wildlife conservation. The Jim Corbett Reserve was earlier identified as Hailey National Park, named after the then Governor Sir Malcolm Hailey and was founded in 8th Of August 1936. Later in 1952, the park was named Ramganga National Park and finally in the year 1957 it was established as the first national park in India. 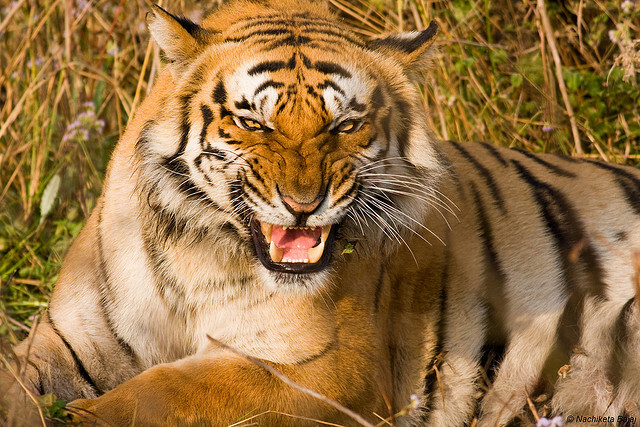 Yesterday was the day that celebrated the anniversary of the Jim Corbett Tiger Reserve. The Corbett Reserve established in honor and memory of the renowned hunter turned conservationist Jim Corbett. The day was basically celebrated to recall the memory of Jim Corbett, his braveries and his notions of wildlife conservation. The park which is mostly distinguished as country’s first park to bring the initiation of “Project Tiger” is being circularized at a vast expanse of 520.82 sq km. This park is solely dedicated to the welfare of wild creatures especially the rare and diminishing species. Definitely, Corbett is the perfect shelter for the roaring tigers, trumpeting elephants and singing birds. The village in the buffer zone which was named by Corbett as Choti Haldwani village celebrated this day with the greatest zeal. The children dressed themselves like Corbett and his sister Margaret (Maggie) and reminded the people the bravery of the great hunter at Kaladhungi. Along with that, the message of wildlife conservation was also being spread across the area. Kaladhungi is the place that highlights the exceptional and endless story of tigers in the Kumaon region and is the same place where Jim Corbett used to live. His house is now a famous museum which is must visited by the tourists. This park has collected so much of fame that nearly 2 lakh tourists visit the park every year during the months of November to June. Tom Alter, the celebrated actor has a great fascination for this place and had spent his winter vacations at the serenity of Corbett during 1958 to 1966 and he has a lot of inseparable memories associated with Corbett and its jungle life. The park which has four entry gates namely Dhikala, Bijrani, Jhirna, Sonanadi and Domunda out of which the Dhikala is the most popular zone in Corbett located at the edge of Patli Dun Valley from where the famous Ramganga river flows through numerous channels. Also, the Jhirna zone towards the south of Corbett remains open throughout the year and people can make their pavements into the core zone conveniently. These famous zones are the best gateway to many luxurious resorts and hotels in the buffer zone thus bringing you the great opportunities of lovely stay during the Corbett tour with superb residing options and services. Like and Share your views about the park on the Corbett National Park Facebook Community.